Well, it's that time of the year again when everyone starts making resolutions, so here goes. First off, let's look at what happened with my writing in 2018. 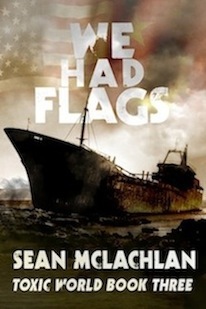 I came out with four books under my own name. 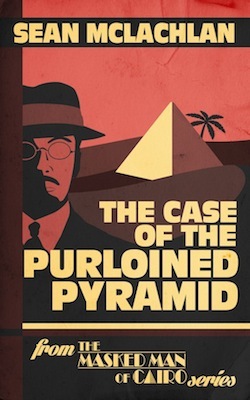 Right at the beginning of the year, Kindle Press published the first in my Masked Man of Cairo mystery series, The Case of the Purloined Pyramid. 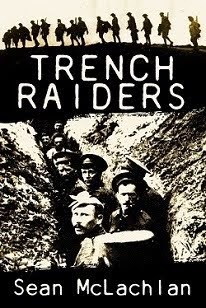 This was the book that won the Kindle Scout contest in 2017. Thanks once again to all of you who supported my campaign. 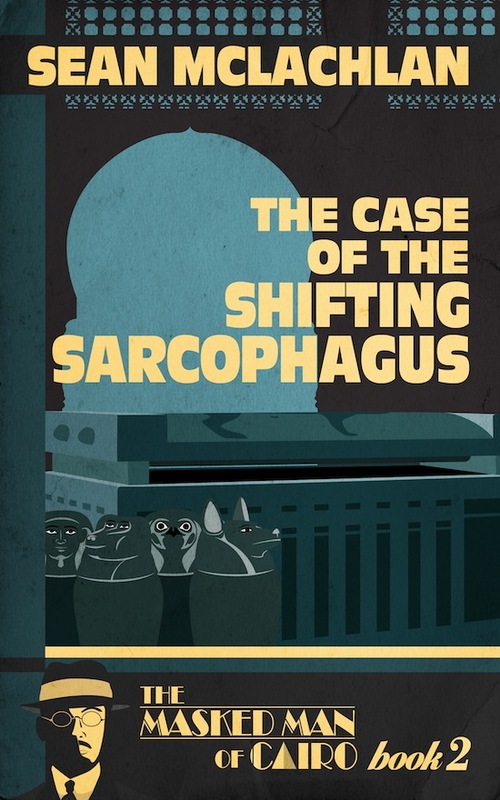 Amazon also bought the rights to put that book on Prime, which has really helped sales for that book and the second in the series, The Case of the Shifting Sarcophagus. 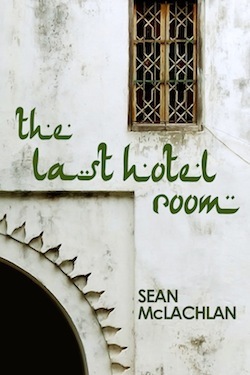 I also started a new mystery series, this one set in 1950s Morocco. 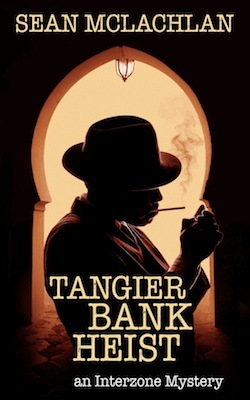 The first book is called Tangier Bank Heist. 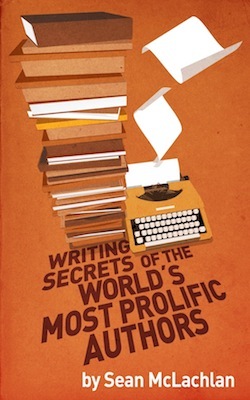 I closed out the year with a nonfiction book called Writing Secrets of the World's Most Prolific Authors. So four books under my own name in a year. Not bad, but I want to ramp it up in 2019. The problem is that I am a ghostwriter as well, working for a few different clients writing novels in several genres. It's fun, it keeps me eating and traveling, but of course it takes up time and energy. 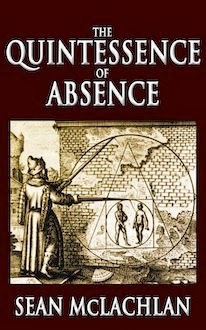 So my main writing focus this year is to carve out more time for my own books. I decided to write 1,000 words a day of my own fiction this year. I quickly revised that resolution to 7,000 words a week. You see, life happens, and there will be days where I won't get to around to writing my own stuff because of illness, travel, family stuff, or looming deadlines for my clients. You can follow my progress on various projects on the right-hand column of this blog. It also reflects how I write. Since being a ghostwriter means I'm working on two and sometimes even three novels at the same time, I tend to write in clumps. 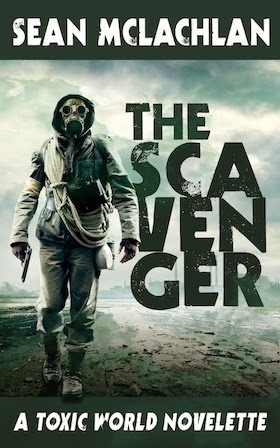 I'll do 3,000 words for Novel A, then set it aside for a couple of days while I work on Novel B and revise Novel C. This helps keep forward momentum. 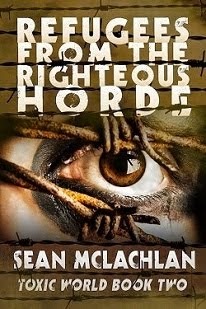 When I need to stop and think what to do next in one novel, I can work on another while my subconscious works it out. My other resolution is to study more about marketing. This has always been my weak spot and I spent a fair amount of time studying marketing and putting techniques into practice in 2018. In 2019 I'll be doing that even more. 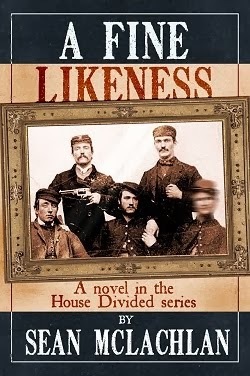 I'll also try to blog at least once a week here, and update my author's Facebook page three times a week. Facebook seems to be the way most readers prefer to contact me, so I'll keep you all entertained with updates on my work and travels, as well as interesting archaeology news. 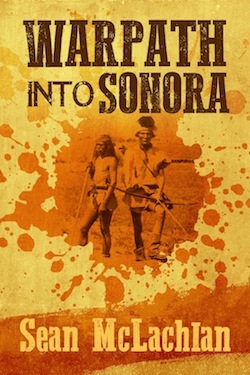 I'll also try to come out with six issues of my newsletter, a free publication that includes a travel piece, a short story, and a coupon for one of my books with every issue. It's going to be a busy year and that's the way I like it! 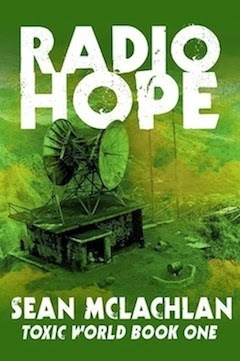 Four books is great, Sean!